The group Stand for Alaska — Vote No on One is accusing organizations behind the fish habitat protection initiative of “flouting Alaska’s campaign finance laws” and misleading voters about their money. In a complaint filed Thursday with the state, Stand for Alaska alleges a series of violations by the organizations Stand for Salmon, the Alaska Center and Yes for Salmon — Vote Yes on One. “We believe the campaign disclosure laws aren’t being followed and Alaskans aren’t able to get a clear picture of who is financing the Stand-for-Salmon-slash-Yes-for-Salmon effort,” said Kati Capozzi, Stand for Alaska’s campaign manager. Stand for Alaska was formed to oppose the ballot initiative, and the group gets much of its financial support from mining and oil companies. The initiative would toughen permitting for projects built in salmon habitat. Stand for Alaska claims the three environmental groups are improperly reporting how they are coordinating the campaign, underplaying the Alaska Center’s role. Stand for Alaska also alleges they aren’t properly disclosing campaign contributions. The groups “failed to report the true source of the dark money they have received from Lower 48 non-profit entities that are used to launder large Outside donations into respondents’ campaign in support of Ballot Measure 1,” the complaint reads. In an interview, Stand for Salmon Director Ryan Schryver said the accusations are groundless. “Stand for Salmon has taken many steps to make sure that we are fully compliant with all of the state and federal rules and laws and regulations. We take transparency very seriously,” Schryver said in an interview. The Alaska Center, which supports the initiative, does raise money from groups outside Alaska like the Washington, D.C.-based League of Conservation Voters, as well as individual Alaskans, according to Meghan Cavanaugh, the center’s political director. 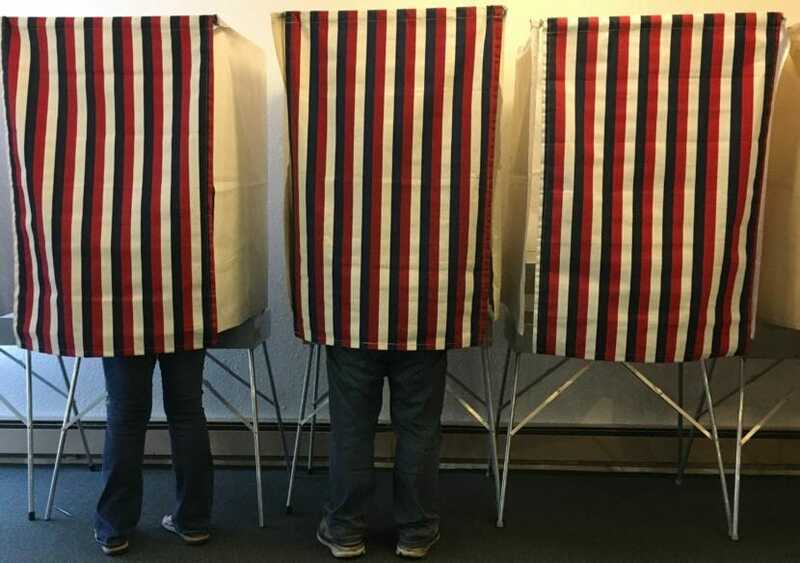 “The Alaska Center has been diligent in working with [the Alaska Political Offices Commission] throughout this process to ensure that we are in compliance with state election law. We believe strongly in public transparency in all elections,” Cavanaugh said in an email. The complaint comes about a week after Stand for Alaska was fined by the state for leaving out the group’s opposition — the “Vote on One” — from its name. That fine came after a complaint filed by Stand for Salmon. Capozzi said Stand for Alaska’s complaint was not spurred by that fine. Stand for Alaska’s allegations echo a common talking point in the debate over the salmon habitat initiative. Each side has repeatedly accused the other of receiving money from entities outside Alaska. Both sides have, in fact, received money from entities based outside Alaska, in addition to support from people who live and work in Alaska.